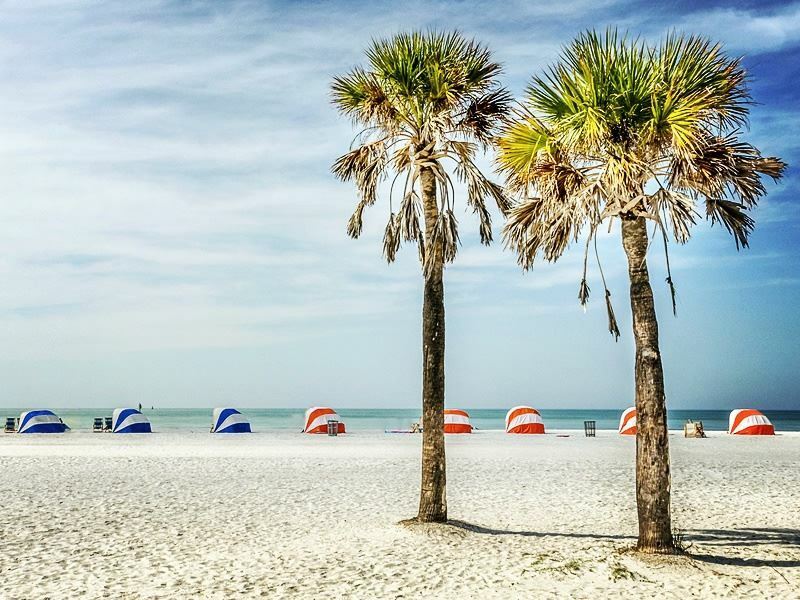 Why Visit St. Pete Clearwater? 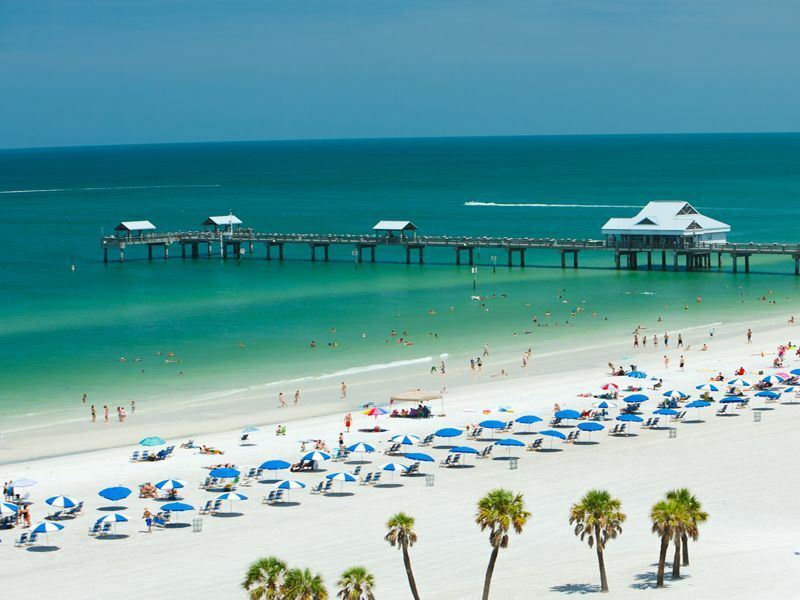 Clearwater, Florida is a year-round destination of fun and sun. 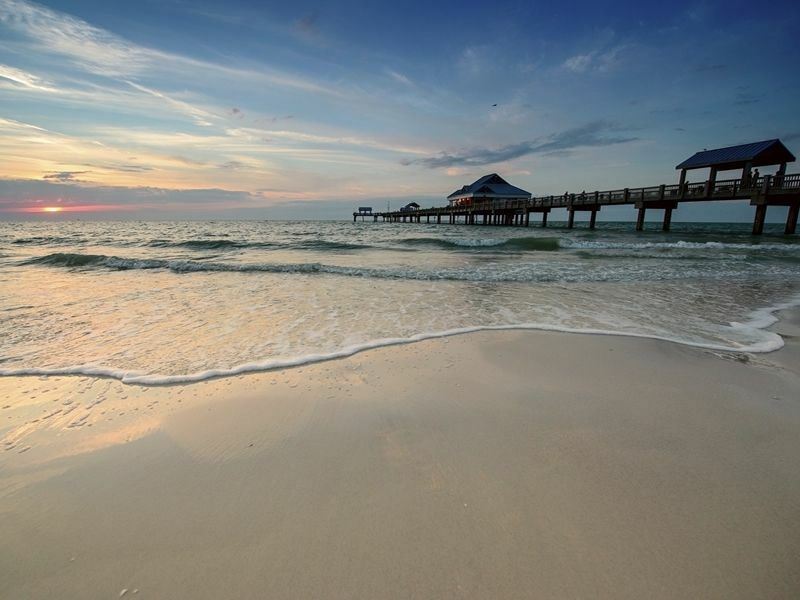 Ideally situated on Florida’s stunning West Coast, Clearwater offers something for every visitor and every budget. Enjoy casual and fine dining, vibrant activities and the rich history and heritage of the area in a mild, temperate climate. Caressed by tranquil Gulf breezes, its beaches offer miles of sugar-white sand, crystal clear waters and are consistently ranked among America’s most beautiful! Hit the beach! With awards as ‘Best City Beach’, one of America’s ‘Top Family Beaches’, one of the ‘Top Singles Beaches in Florida’, and one of the ‘Best Beaches from Maine to Hawaii’, be assured, this is a great spot. While sunning yourself, take a stroll on the Beach Walk, a $30-million redevelopment initiative that has transformed the look and feel of south Clearwater Beach. This broad, winding promenade is surrounded by resorts, beautiful white sand, entertainment and artwork. It offers a unique environment for pedestrians to enjoy a view of the Gulf of Mexico dotted with palm trees, resting areas and lush landscaping. Want to catch America’s home sport? Head to Bright House Field, which is home to the Philadelphia Phillies Spring Training, and also teams in the Florida State League, Gulf Coast Rookie League, and the Florida Instructional League. Sitting atop a 30-foot bluff overlooking Clearwater Harbour, the Cleveland Street District combines beautiful living space with a walkable urban setting. It’s the perfect place for a unique dining and shopping experience and includes a public art programme and access to the county’s Pinellas Trail, one of Florida’s premier urban trails. Stretching 34 miles from Tarpon Springs to St. Petersburg, the trail links some of Pinellas County’s most picturesque parks, scenic coastal areas and residential neighbourhoods. Favourite shops among locals and visitors include a number of fashion boutiques and fine jewellers as well as the freshest local food at Bob and Daughter’s Produce. Clearwater Beach offers a variety of shops on Mandalay Avenue and Gulfview Boulevard, everything from souvenirs and resort clothing, to surfing equipment and keepsakes. A must do is a stroll down Pier 60 at sunset. The Pier offers access to fishing activities, fine dining, shopping, entertainment and outstanding white sandy beaches. And every day before and after sunset, a nightly celebration takes place with artisans, crafters, street performers and musical entertainment. Pier 60 Park features two unique covered playground areas that include swings, slides, monkey bars, a ship and one of the world’s largest sand boxes…the beach itself. Many boat tours offer fishing, sightseeing, sailing, and dolphin watching. To see one up close and personal, head over to the Clearwater Marine Aquarium which is dedicated to the rescue, rehabilitation and release of injured marine animals, public education, and animal-assisted therapy and research. The aquarium’s best-known resident is Winter, a bottle-nose dolphin who was rescued in after having her tail caught in a crab trap. Her injuries caused the loss of her tail, and the aquarium fitted her with a prosthetic tail. She later starred in the 2011 film, Dolphin Tale. Clearwater is home to a wide variety of dining options and culinary experiences from fine dining to relaxed beachside cuisine, but is most well-known for its fresh selection of Gulf Coast seafood, especially the Grouper Sandwich, a local favourite. Open-air dining overlooking the water provides the perfect chance to catch the incredible Clearwater sunset while elegant candlelight dinners are the perfect counterpart to casual beachside days. Much of the eating and drinking on the beach revolves around the popular Frenchy’s empire in one way or another. Whether you’re a tourist hitting to catch a cocktail and the sunset, or a local who hangs out at the original for the baja fish tacos and beer of the month, there’s no denying that this seaside seafood institution is an integral part of the CLB scene. For a more fine dining experience try the newly opened Lobster Pot Bistro on Mandalay Avenue, serving world-class seafood with plenty of style. Be sure to check out the martini lounge and catch a jazz show on the weekends. Located just a half block from beautiful Clearwater beach, Clear Sky Beach Cafe is locally known for having gourmet food without the gourmet prices. Featuring flavours from around the world you can find samples of Mexican, Asian, Italian, French and Classic American dishes. Make your way to the outdoor Bloody Mary bar and top off your cocktail with everything from hand stuffed green olives to assorted kebabs. Dining cruises in the Intracoastal Waterway and out in the Gulf of Mexico are a wonderful way to explore the gorgeous area while enjoying a delicious dinner. Explore some of the incredible local culinary festivals like Clearwater Beach Restaurant Week and Clearwater Beach Uncorked. When it comes to accommodations in Clearwater, the options are truly endless, from value lodging to upscale luxury and everything in between. 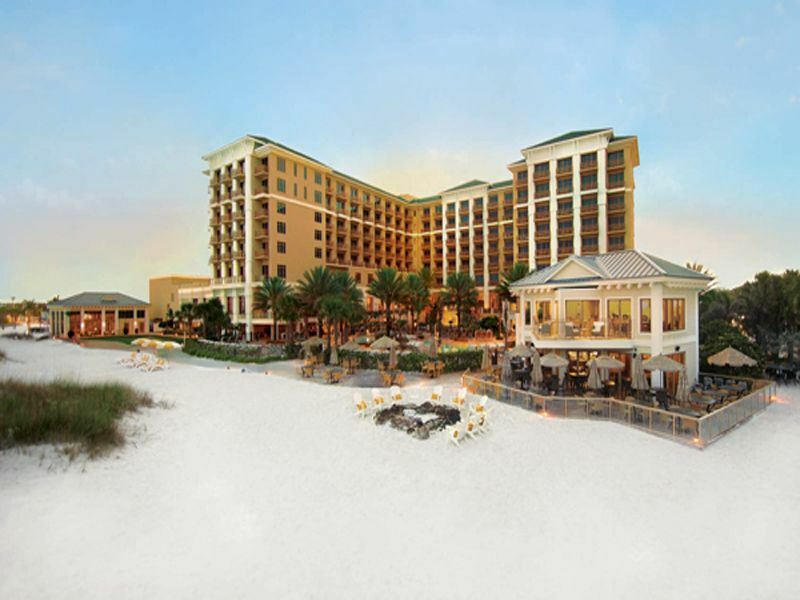 Five-star beachfront resorts offer the holiday of a lifetime like a stay at the Hyatt Regency Clearwater Beach or the luxurious Sandpearl Resort, while old-Florida style beach motels make for a vintage style and budget-friendly getaway. Quaint B&B provide at-home comfort, while condo and holiday home rentals are perfect for families. There are even wooded campgrounds for those wanting a bit more of an outdoor experience.